Results from the Dalton Triple Show on 3/2 are posted below. 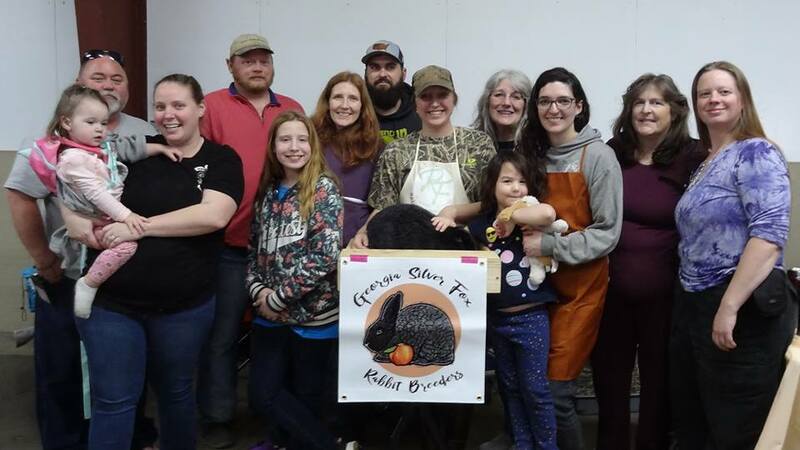 I had an amazing weekend at this rabbit show. It was put on by the rabbit club I am a member of, North West Georgia Cavy & Rabbit Club. There were over 5,000 entries for the weekend. It was a great time had by all, and we had a huge group of exhibitors and 46 silver fox at the show. Can’t wait for next year! Next Next post: What’s New? !